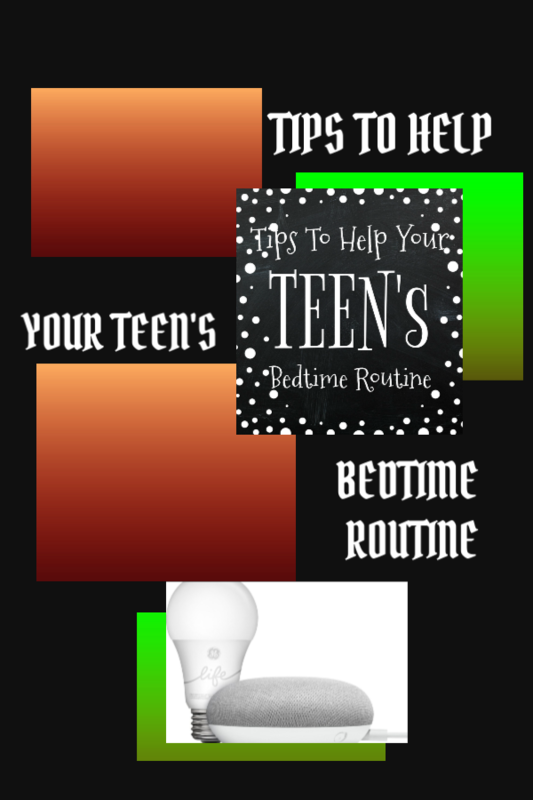 I’m here to help you if you’ve ever had bed time routine troubles with your tween or teen! 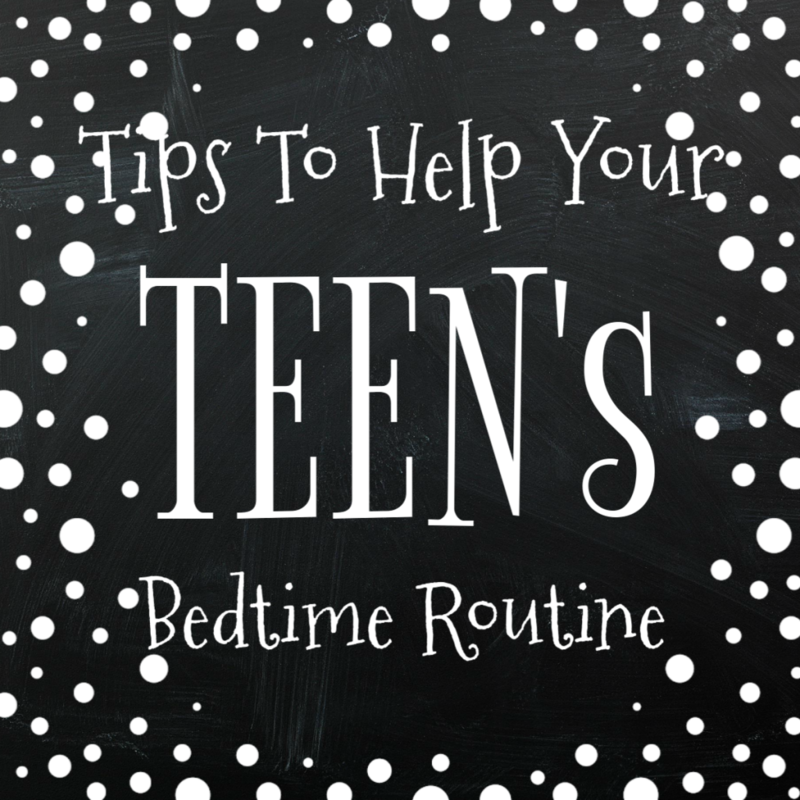 If you are saying “YES”, this post is for you and will give you awesome tips to help your teen’s bedtime routine! If you have a tween or a teen like me, you know bed time means, nagging and calling 10 times before it ever happens. It’s like having a toddler all over again, right? They are not young enough to like going to bed and not old enough to understand the importance of a good night’s sleep! Or at least they pretend they don’t, so they can stretch their games and snapchat streaks for an extra hour! Let’s get started! Are you ready? If you discuss ahead of time and create expectations of what your teen should be doing to go to bed on time and why it is important, you are on the right path! My son loves his computer games and uploading new videos to his Youtube channel. 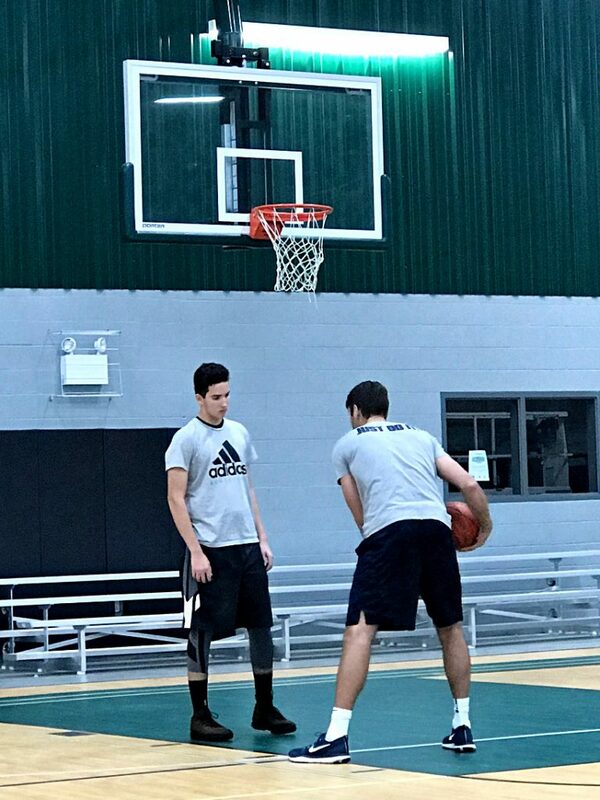 He is also a big sports kid, with big college goals, so I explained to him how sleep is important to put him in the best shape for practice the next day and how a good night’s sleep makes a huge difference on how he will perform on the court the next day! At our home we have a device, which pauses my son’s internet access at the agreed upon time. You can read more about it HERE. We also recently introduced him to the Google Smart Light Starter Kit with Google Assistant! This device can be controlled by us to give him a last warning (through its speaker) and have his bedroom light automatically turned off at an agreed time. 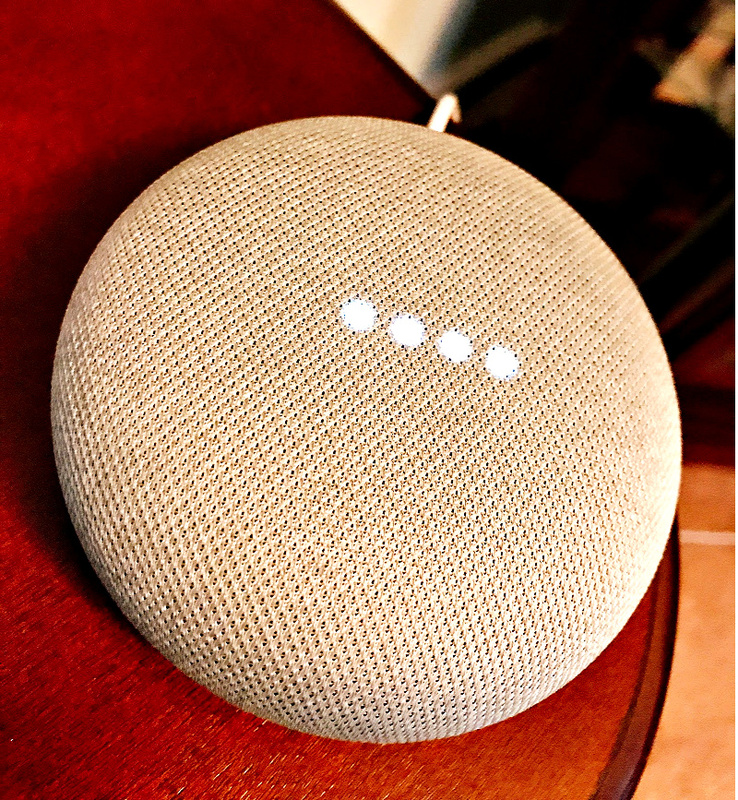 Just plug in Google Home Mini, screw in the GE C-Life light bulb, and download the Google Home app and you are in business! Dim the lights for reading, TV time, or just relaxing before bedtime, without leaving your bed. Create a routine so you can turn off the lights while staying cozy in bed. My teen LOVES that! After all, they are all about using tech gadgets which make their lives easier! Google Smart Light Stater Kit, The Google Smart Light with Google Assistant is a great addition to your teen’s life and your home. 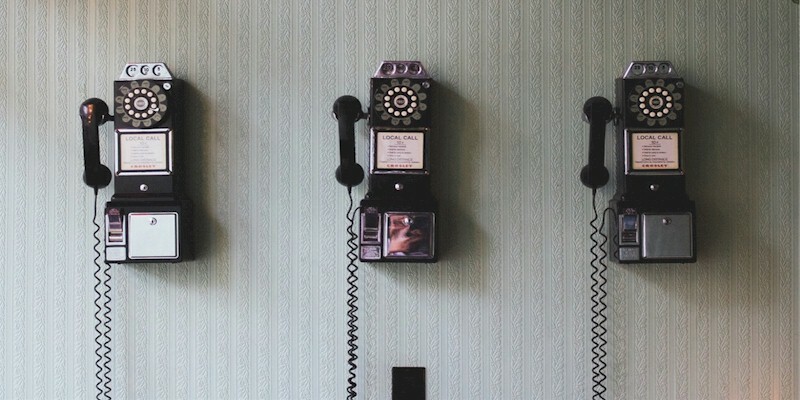 Use them together to conserve energy, control your lights and much more with just your voice! What I really love is the price point for this product, which is $55, one of the lowest priced smart lighting products on the market! Making a great holiday gift as well! 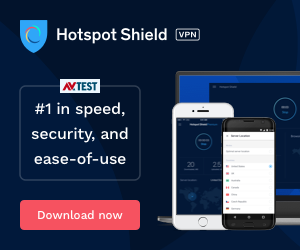 The product is REALLY easy to use! My son actually installed his in his bedroom! We actually chat before him going up for his shower and bed time or have a glass of milk together. He knows when it’s time, so it’s kind of become a fun routine! Time to say good night! I agreed with him that if he was on board and did what we had discussed, he would get a reward, points towards something he wants. We also use it to wake him up with his favorite tune, all you have to do is set a wake up time and choose the song, just by talking to the Google Assistant. I’m not going to lie to you, it wasn’t an instant process, but we’re on the road to success! 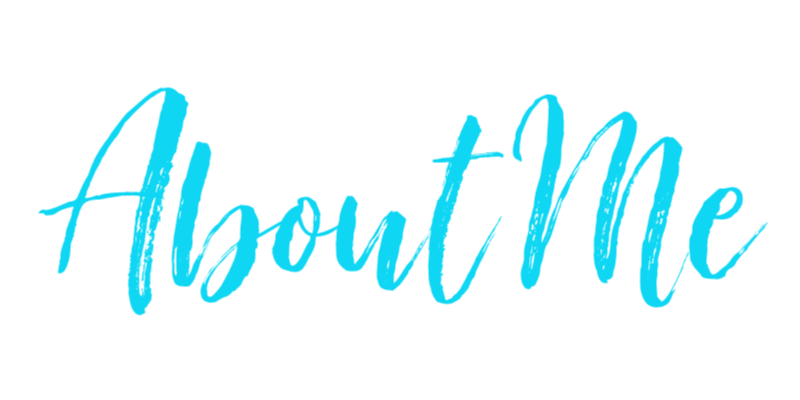 Parenting is a process of trial and error so I’m happy to be sharing my journey with you! Using tech is always a fun process at our home, no matter what the reason is! But you already know that! The most important thing is to have your relationship with your son/daughter grow in the process! 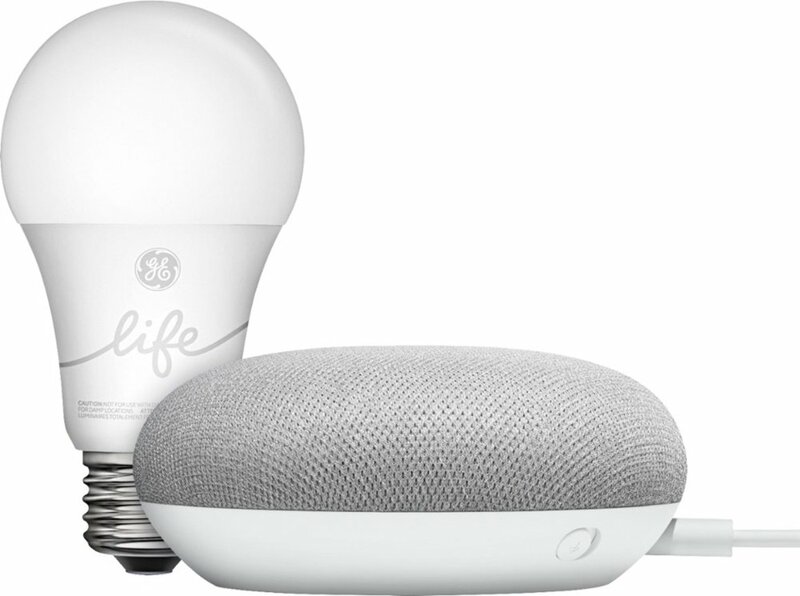 Hope you check the Google Smart Light Starter Kit with Google Assistant for your own teen’s bedtime routine and/or your home! You can find more about it here at Best Buy! 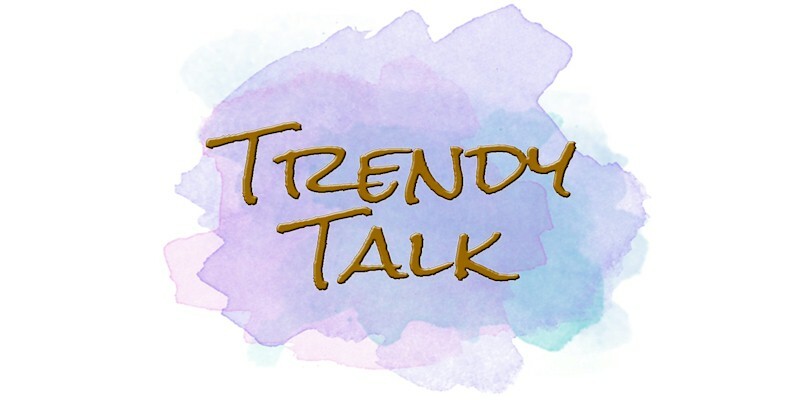 I can’t wait to hear what you think about our Tips to Help Your Teen’s Bedtime Routine, as usual, give us a Trendy Shout! Really great tips for parents of teens! I love the high tech solutions too, very smart! Love the Google Home Smart Light. I’ve been reading up on it and we are thinking about getting some. Awesome help with the teens for sure! My kids use their echo all the time before bed. I am sure this will continue into teenage years. It’s crazy how teens have trouble sleeping. My tween could use these tips already! This would have been so helpful when my kids were teens. They never had a set bedtime and were up all hours of the night. That is so cool! My eldest is a night owl, and we’ve adapted our rules to best suit her internal clock. However, she does go to a traditional school and she does need sleep. This sounds like a great way to monitor how late she stays up and not have to be a total nag. I need this in my life. Even though we have a routine with our 14 year old we need to remind him when it’s bedtime or else he will put it off as long as possible. 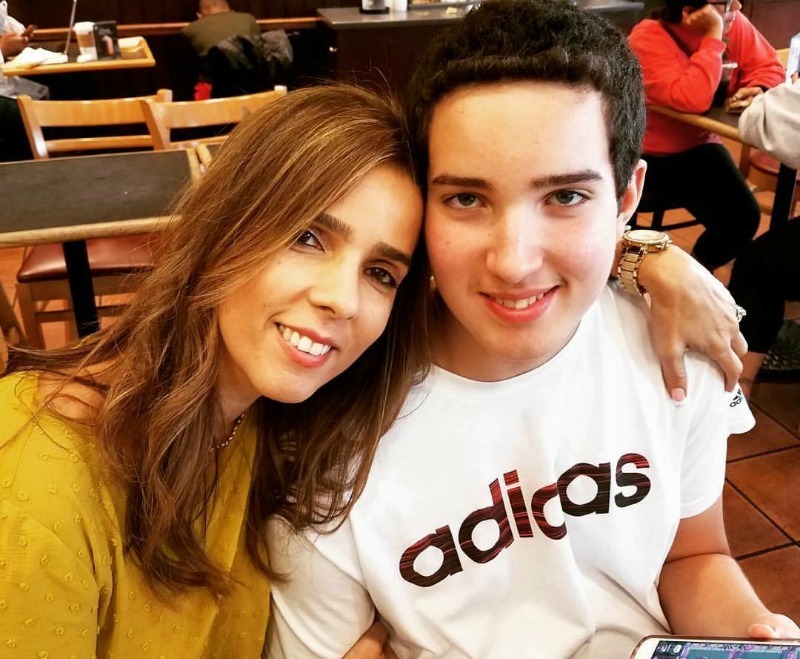 I am so not excited for my kids to become teenagers…but this list totally helps! I bet setting up a reward system works very well! Bedtime routines are so hRd for teens. 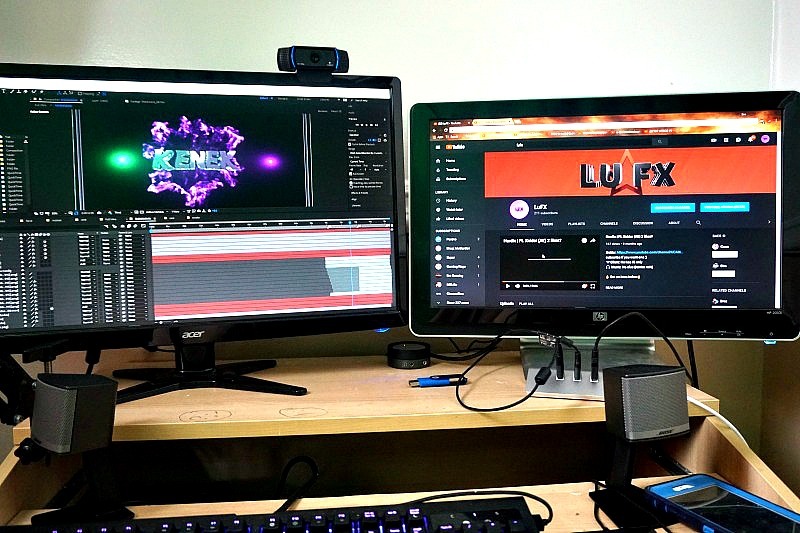 I know that blue light from screens definitely affects them. It is hard to impose a time for my daughter because she stays up late with schoolwork most evenings. That smart light system is a great idea for my son who plays video too late some nights. I think these would go with kids of just about any age. My kids have a consistent bed time, complete with night time rituals, like teeth brushing, story time, etc. I do think using the smart light starter kit to keep everyone on schedule sounds like a good idea. 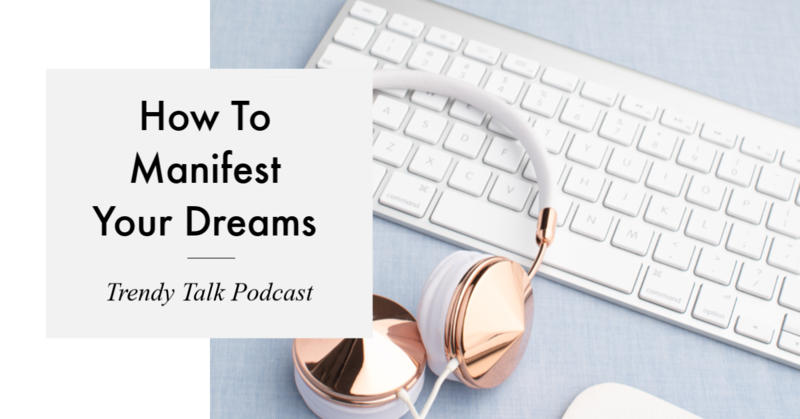 Creating a consistent routine is going to be so important. I like the sounds of this. I struggle a bit with my 11 and 12 year olds to get them to bed on time but right now they are sleeping on the main floor. My 12 year old will be getting her own room upstairs soon and then I’m worried about getting her to sleep when I’m not there all the time to tell her so. Great ideas. My boys are 11 & 14 and they know what time to go to bed and just go. So glad we’re over the nagging at bedtime phase. I love this! A gadget to help create and maintain boundaries. This would have actually been a great asset to us when the boys were younger (lol), but I’ll have to keep in mind in case they start to cross those lines during these teen years. While I don’t have a teen, I know people who do, and they seem frustrated when it comes to their bed time. This is a great read for them. I definitely think you need to set expectations with kids. Either young kids or teenagers they all need to know exactly what you expect of them. I really love what you have done with your teenager. Once my kiddo gets to that age I will definitely keep this in mind. Expectations are key with kids no matter how old they are. Even a senior about to go off out into the world needs expectations when it comes to everything. I love this.